Gourd things come to those who wait! For those that visited Science World this past October, you may have noticed some very festive pumpkins decorating their entrance. In particular, the CAN-inspired carving above has to be one of our all-time favourites. What visitors may not have realized is that the decorative pumpkins were the result of a multi-season collaboration between Science World and CAN’s youth and young adult participants spanning nearly six months! With their commitment to accessibility and inclusion, Science World has been a longtime community partner. Over the past several years, we have collaborated with the popular Vancouver attraction to develop an Activity Storybook for visitors with autism, offer autism training to their staff and volunteers, and host our Youth and Young Adult programs. This particular pumpkin project began this past Spring, when our CommunityWorks Canada ® program visited Science World. Youth and young adults with autism toured the facility and volunteered their time to plant pumpkin seeds on site. CommunityWorks Canada ® is a pre-employment training program that is federally funded by Worktopia. With funding coming to an end this January, the program will replaced by a new “Explore Volunteering” program. Visit the program page for details. 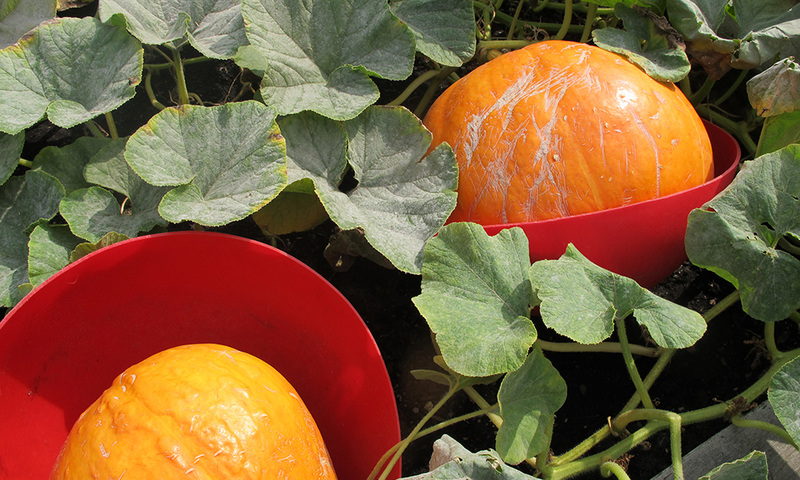 By the end of the summer, Science World staff reached out, letting us know that pumpkins had virtually taken over their garden! 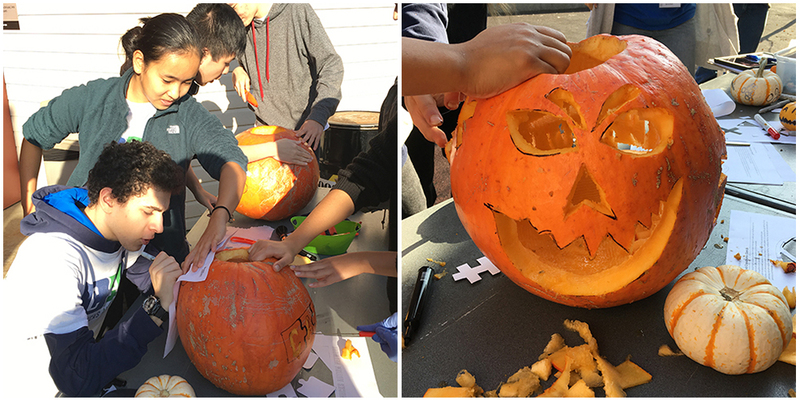 So when our youth and young adults were looking for places to volunteer again this October, Science World invited them back to carve the same pumpkins they had planted earlier this year. After a Saturday morning with museum staff, CAN participants carved everything from ghoulish figures to festive silhouettes. 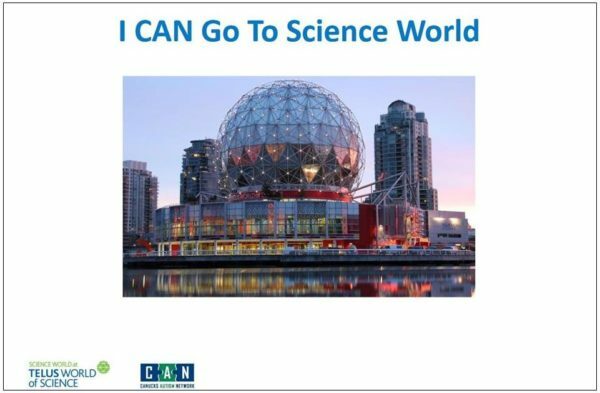 Thanks to Science World’s enthusiasm for showcasing our programs, thousands of museum visitors were treated to a special Halloween treat, courtesy of CAN participants!